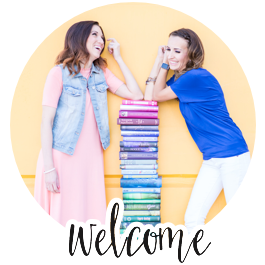 Since we're all about devouring good books over here at Delicious Reads, we love to talk about the characters that that move us- the ones we're rooting for and the ones we love to hate. The more you understand why you're identifying with your favorite characters, the better you'll become at choosing books you can't put down. 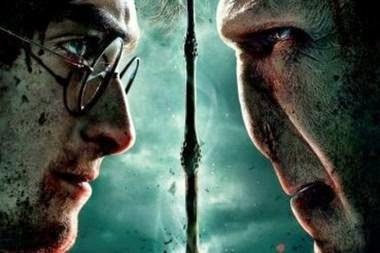 Typically, the main characters can be broken down into the protagonist and the antagonist- they're pretty easy to spot: the protagonist is the one we're rooting for and the antagonist is the one in the way of the protag's goal. But this is where it gets interesting. The characters who move me the most are intricately layered. The hero has several flaws that at any moment could be his/her undoing. 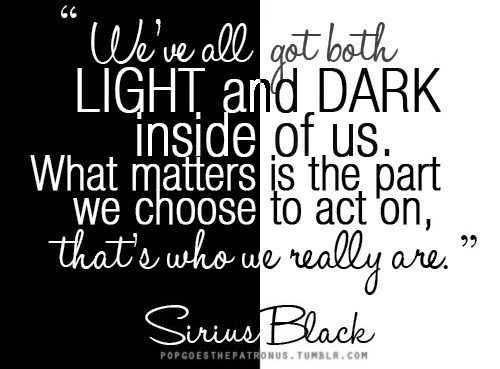 And our favorite villains have a sliver of humanity in them- a reason to hope for redemption. Think of Dexter (Dexter Book Series and Dexter TV Series)- the Miami Forensic specialist who is a serial killer- the caveat is he's only killing other serial killers who have slipped through the legal system and pose a significant threat. So you want to hate him… but he's saving lives, so it gets a little complicated. He's the protagonist in the series, but his "dark passenger" gives him an unexpected depth that leaves you questioning if you love him or hate him. 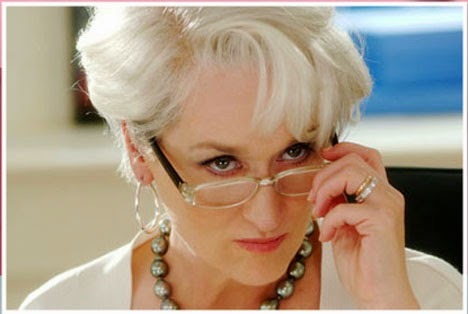 Consider Miranda Priestly (The Devil Wears Prada Book and The Devil wears Prada Movie). She is one of the most powerful women in the business. She gets what she wants with possess poise and grace toward those she wants to impress. But we love to hate her because she's so heartless to her staff. 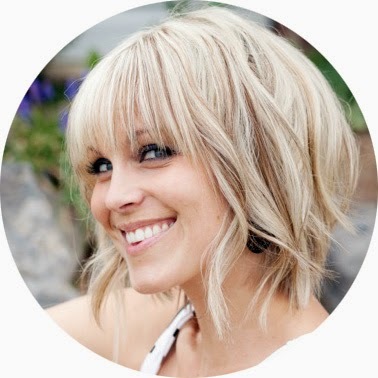 She's the antagonist, but we briefly catch a glimpse of a few redeeming qualities, leaving you to wonder if all her nastiness is a product of her situation. 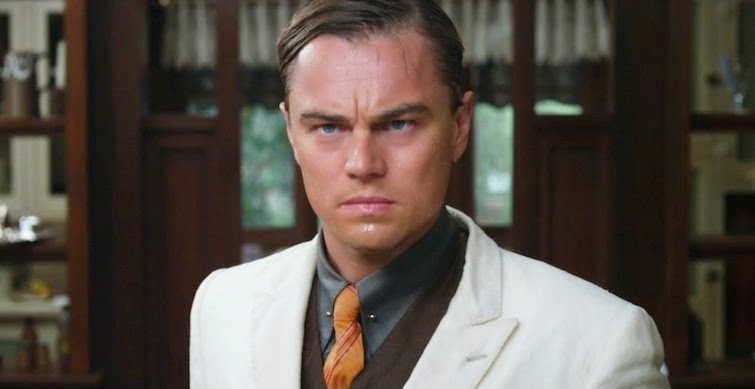 Jay, from The Great Gatsby (The Great Gatsby Book and The Great Gatsby Movie) is a man of ambition. We admire his tenacity and his passion- we identify with him because we all want to make more out of ourselves. But as the story unfolds from the view of his neighbor, Jay's shallowness is exposed, leaving us with that sick feeling of a disappearing mirage. 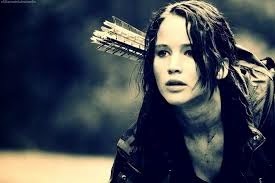 Katniss Everdeen (The Hunger Games Book and The Hunger Games Movie) is the protagonist of this series but in order to save her sister and herself, she has to kill many other innocent teenagers. You don't want to root for a murderer, but her circumstances force her to do what she does, so you can get behind her motives. And of course we can't talk about layered and complex characters who get lost in their fight for good without mentioning Walter White. 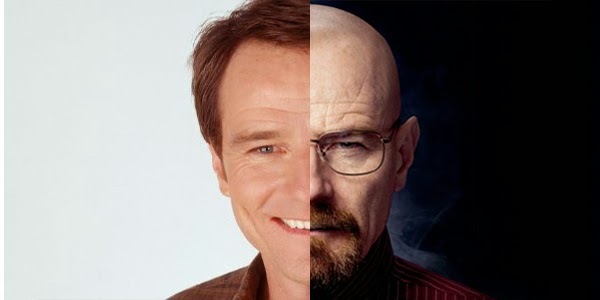 Walt from Breaking Bad is a high school chemistry teacher with lung cancer. In his quest to provide for the family he will leave behind, he begins cooking and selling Meth. Walt is about as complex of a character as you can get, and we both love and hate him. As a writer, I try to infuse as much depth into my characters as I can because that evokes emotion and moves us. Everyone has flaws, everyone tries and fails. That's what we want as readers- to feel the humanity of our favorite characters. To identify with them and then question what you would do in their situation. The next two books we're reading at Delicious Reads both have complex characters that I'm really excited to read and discuss. 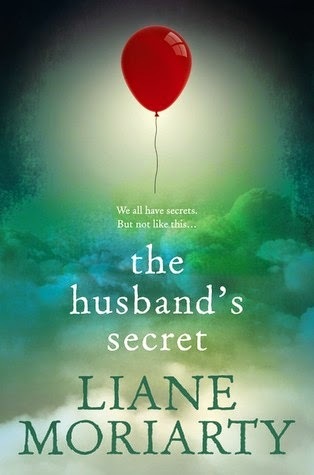 In The Husband's Secret, by Liane Moriarty (our May selection to be discussed at the beginning of June), the lives of three women are intertwined when Cecilia Fitzpatrich finds a letter from her husband that is only supposed to be opened in the event of his death. The secret held in the envelope will make her question everything. 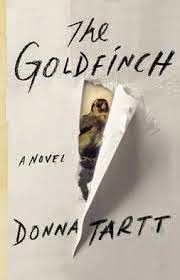 The Goldfinch, by Donna Tartt is our June selection that I will be moderating at the beginning of July. I'm SO excited about this book!! Little Brown & Co. invited us to be one of their Book Club Insiders and generously sent us copies!! We love Little Brown & Co! 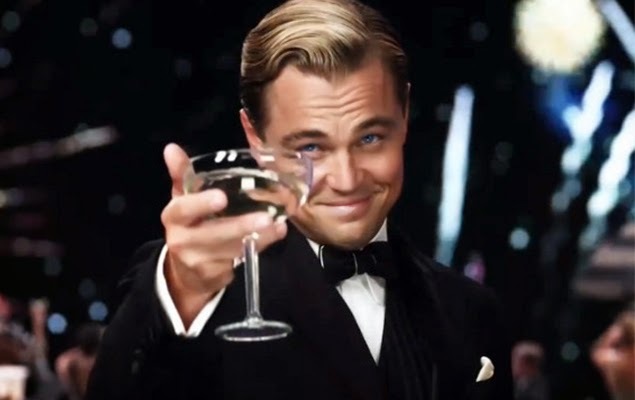 The Goldfinch just won The Pulitzer Prize! Congrats Donna Tartt!! It's the story of Theo Decker, who survives an explosion at a museum that kills his mother. It's in this dire moment that he's entrusted with a painting of a Goldfinch that changes his life forever. Theo is a very layered and complex character and I'm so excited to discuss everything about him. I'm not going to reveal anything here because I don't want to spoil your read. Just trust me, pick up this book!! I hope that my rant will help you pick out the complexities of your favorite characters, allowing you to appreciate your favorite heroines, heroes and characters you love to hate. I love when characters make me feel complicated about them. 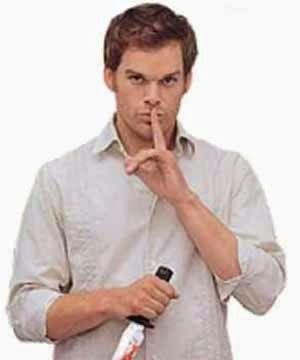 I just started watching Dexter about a month ago and he's definitely become one of my favorites. It is totally weird to NOT want a serial killer to get caught!! I also really liked the book Tease by Amanda Maciel for that reason. Oh and that Liane Moriarty book looks really good, I want to read that!! I totally agree! I think all of us are a little Dr. Jekyll and Mr. Hyde. Reading those characters make for a conflicted and fun read. There was an "Arthur" episode on PBS teaching this concept to kids earlier today. I didn't get to see all of it, but it was creative.